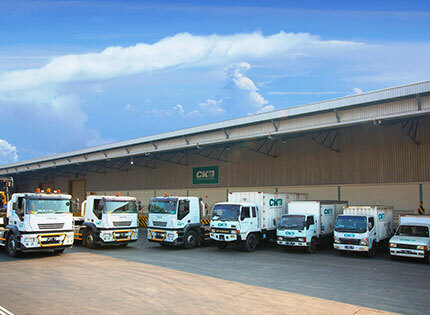 Established since 1997, CKB Logistics has earned a reputation for ‘delivering the impossible’ - problem solving complex loopholes, moving cargoes across various dimensions and weights and promptly delivering time sensitive shipments across air, land, sea or multimodal channels – and often in remote and challenging locations to boot. We don’t just move your cargo. 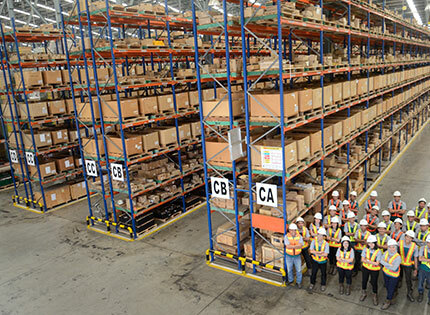 CKB Logistics supports your financial and operational targets, partnering with you throughout all stages of the shipment lifecycle. Our goal is to exceed the traditional freight forwarder relationship and to provide a transparent supply chain solution that is aligned to your business strategy. No matter where you’re located or your cargo, our global reach, local flexibility and strategic networks empower us to deliver innovative and cost effective logistic solutions. 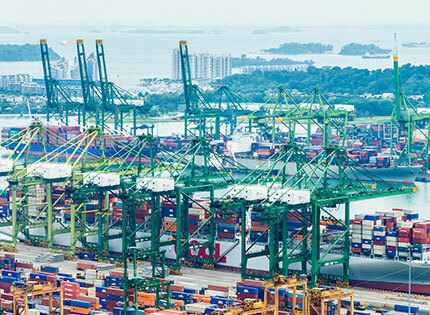 Provides international and domestic freight forwarding services that covers customs clearance and regular cargo shipment by land, sea, air and multimodal transport. Provides transport management services specifically for the delivery of overweight & oversized (OWOS) cargo to remote areas. 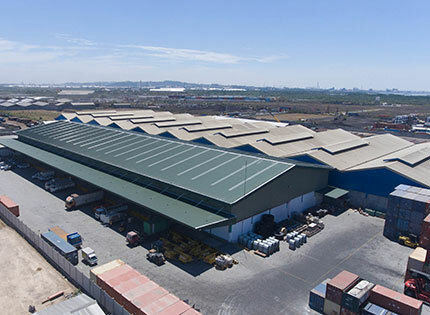 Provides warehouse management services, including storage, inventory management, in-house logistics, consolidation warehousing and distribution solutions. 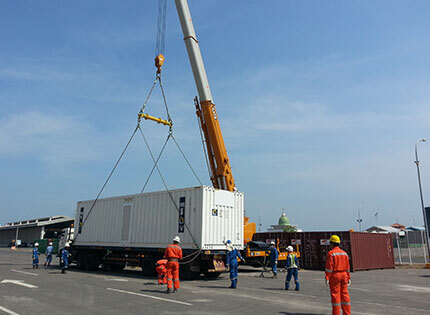 Provides various storage and warehouse management services for goods from outside the Indonesian customs area. 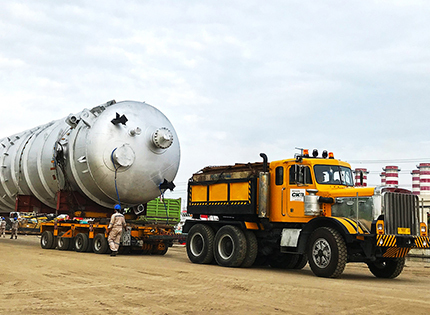 Provides integrated logistics and material management services to support sectors involved in drilling, exploration, and production activities, especially to offshore or remote sites. Provides technical and operational management of handling, storage, loading and unloading operations both on board and dockside. 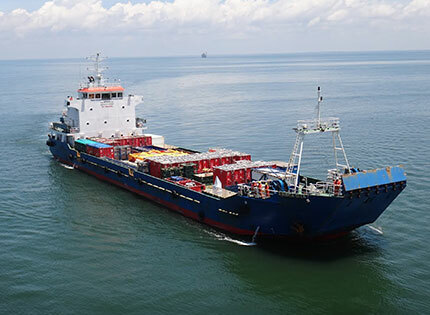 Provides comprehensive range of activities including manning our own fleet, ship charter based on time or voyage and ship maintenance and repair services. Managed under PT ATR. 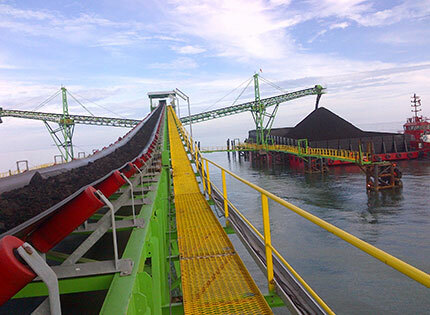 Provides services for dry-bulk cargos, general cargos, transshipment, inter-island shipment, agency services to stevedoring, floating crane and logistics management services. Managed by PT Baruna Dirga Dharma.